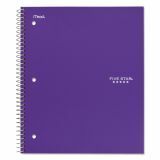 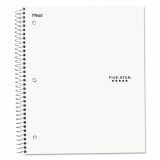 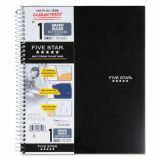 Five Star Wirebound Quadrille Notebook, 11 x 8 1/2, 100 Sheets, Assorted - Back To School! 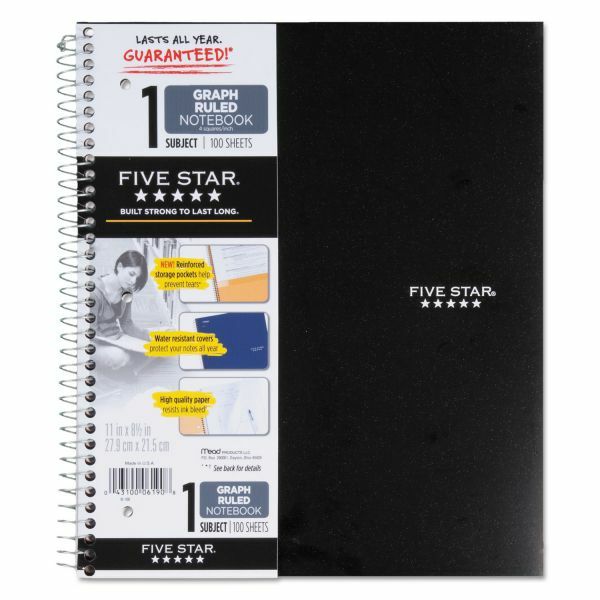 Five Star wirebound notebook offers quad-ruling for exacting work. 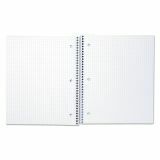 Perforated sheets tear out easily. Three-hole punched to store in binders. Features one subject, durable plastic cover, one pocket divider and planning guide. 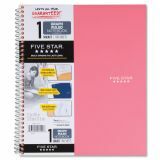 Cover colors cannot be guaranteed.